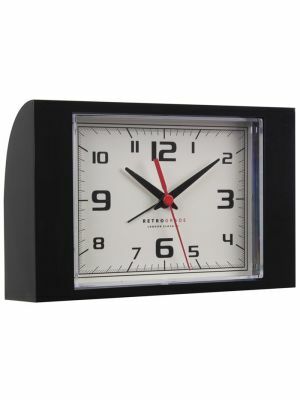 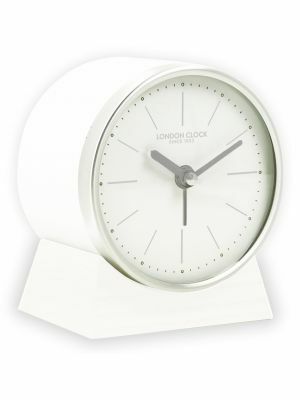 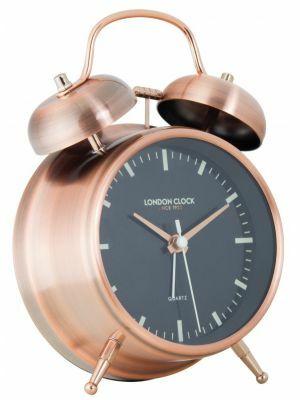 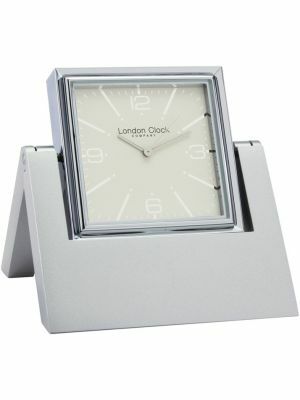 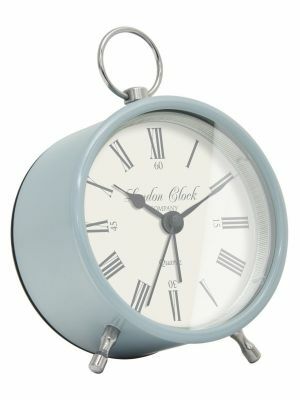 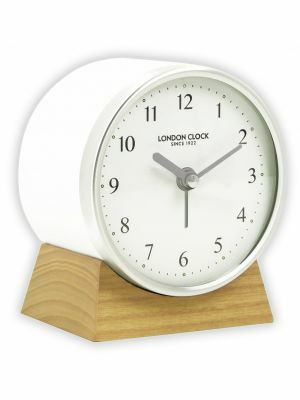 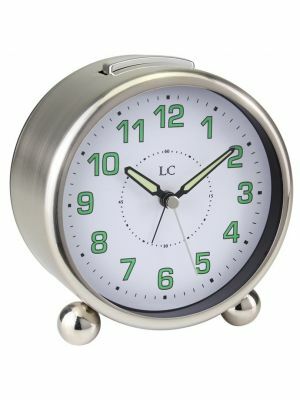 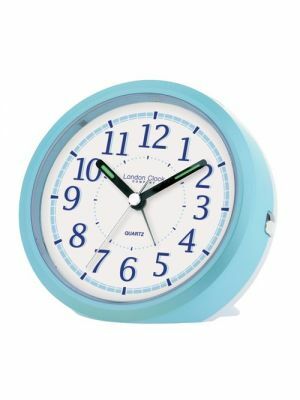 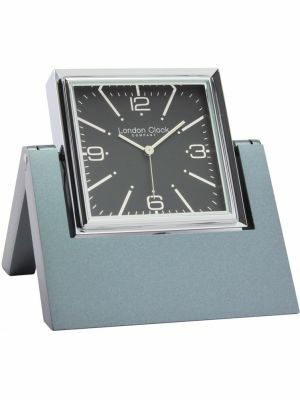 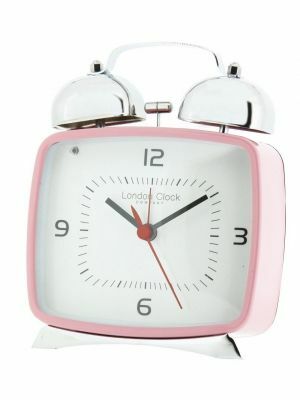 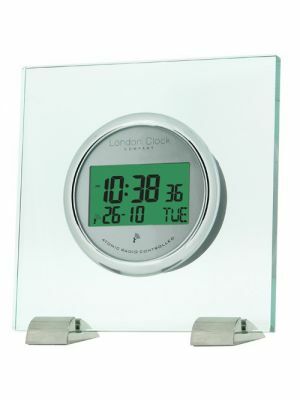 For that early morning call, our alarm clocks come in classic or contemporary styles. 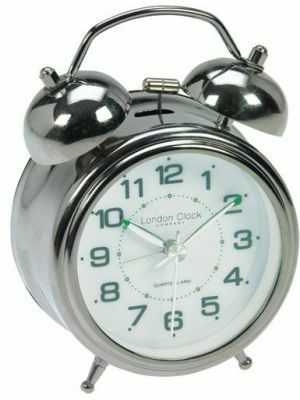 We have hand selected a wonderful range from the well known twin bell to the latest hybrid solar alarm clock models. 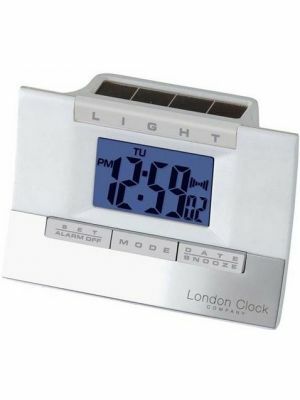 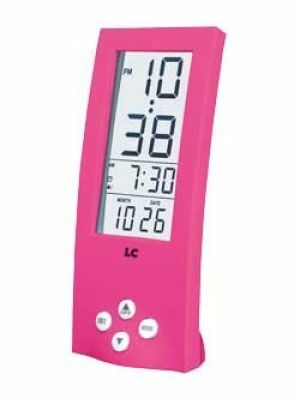 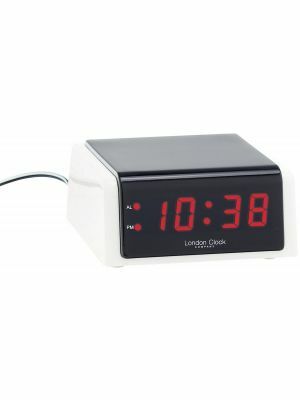 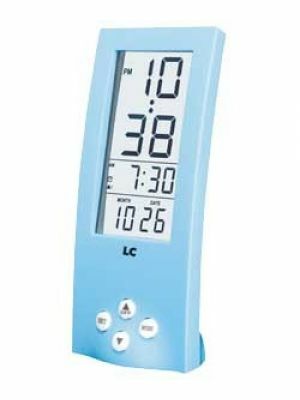 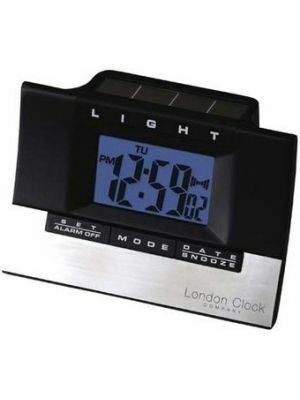 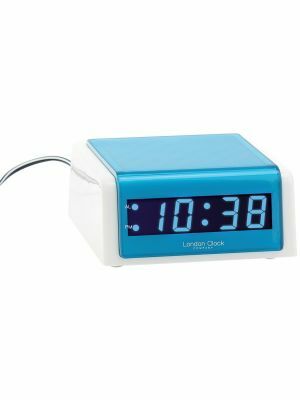 The most popular being the oversized digital alarm display with backlight and perpetual calendar. 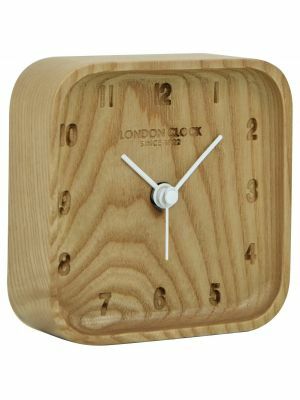 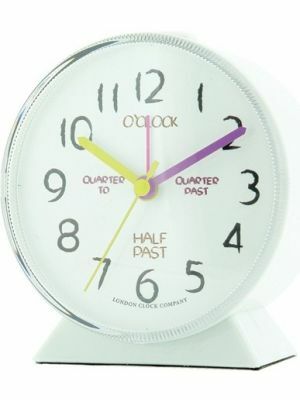 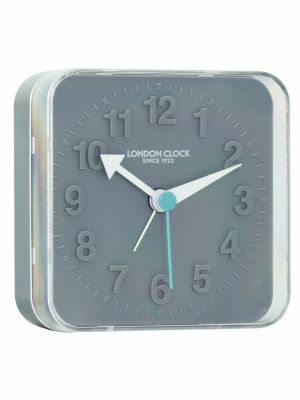 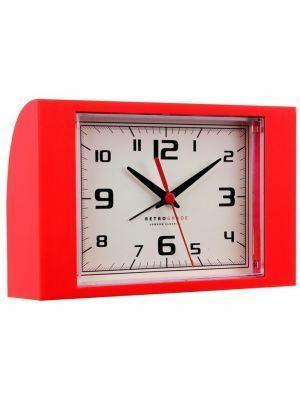 For something a bit different we also have the funky retro clocks. 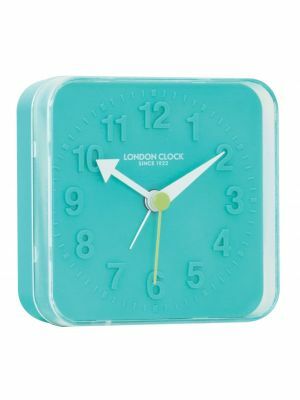 To ensure your shopping experience with us is simple, our filter system allows you to narrow down your search without complication.